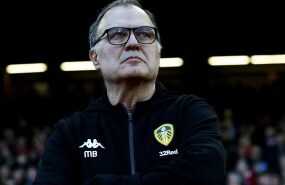 Leeds United head coach Marcelo Bielsa has revealed that he usually prefers to have at least two players for every position in his team as having a third for a particular position, he believes, "diminishes the enthusiasm". The Whites have so far brought in five players this summer, with the veteran Argentine insisting that he does not want too many players to crowd his squad. 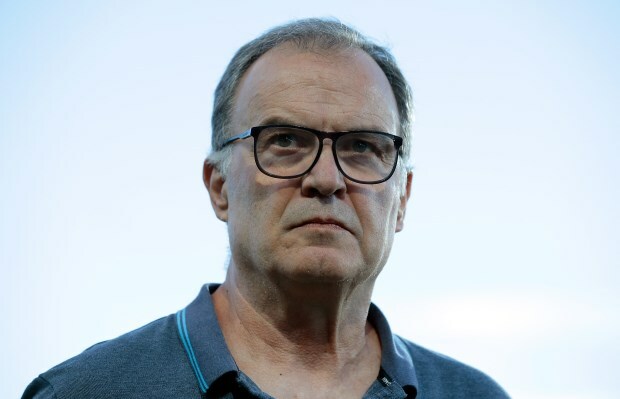 Bielsa though concedes that it is difficult to play a full Championship season with close to 50 matches with a team that is low on depth and therefore the need is to have back-up players, who are equally capable of fitting into the first-team. On the issue of a small squad, Bielsa said at a press conference: "Your question makes me think. I think it won’t be a problem. "If some people see the problem from a different perspective to mine, I have to take this into account. The experience and the knowledge of the Championship has to be taken into consideration. "I suppose you make these questions because you know the Championship and you’re interpreting the competition. I think 50 games in 10 months, it’s not a figure that 20 or 18 players can’t reach. "I’d like to express this precise point: the physical performance, it’s also has to do with the mind. "When you have many possibilities to play regularly it gives you a better state of mind. "When you have more than 22 players in some positions instead of two, you have three possibilities. "This, having three for one, diminishes the enthusiasm. "Usually I always think about 18 starters and four players that can wait a little bit before playing." On the areas that he thinks need improvement, Bielsa said: "Usually I like to have two players for every position. Of a group of 22 players, 18 have the same level. "And I like to have four youngsters that can improve their level to become first-team players." Leeds have started the 2018/19 domestic season on a positive note, winning their first game against Stoke City, and will face Frank Lampard's Derby County next this weekend.